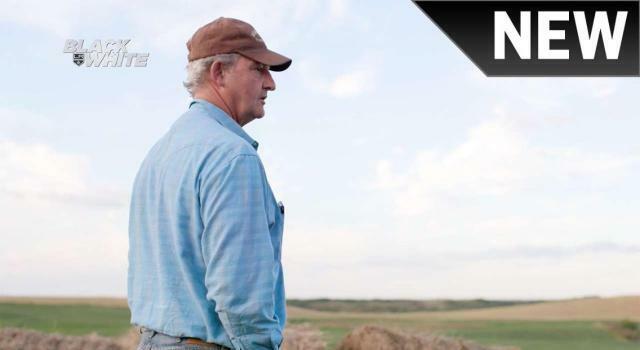 Rob McPherson, Phillip Radke and Chris Wohlers put a great amount of work into the Black and White season two premiere, a detailed look into Darryl Sutter’s off-season lifestyle at the family farm just outside of the town of Viking, Alberta. From my gatherings, it’s the video team’s favorite Black and White to date, and it captures the honest work and neighborly instincts embedded in the Sutters’ daily routine. You also get to see Sutter compare herding bulls onto a truck to enticing a pair of players to get onto the ice for practice. It’s a great feature with superb visuals of the family farm. Next Post » September 29 practice notes; who travels to Denver, Vernon?